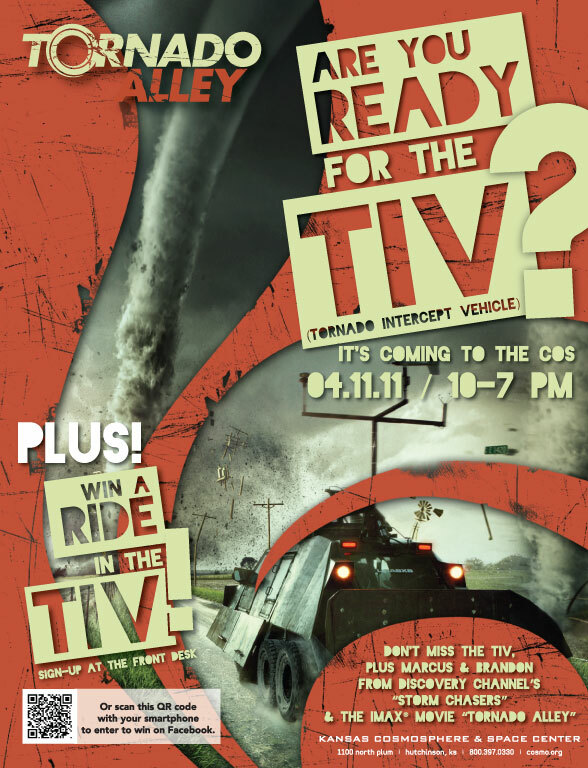 The TIV, short for Tornado Intercept Vehicle, will be at the Cosmosphere on Monday, April 11 from 10-7. 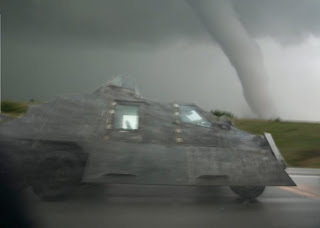 The TIV is featured on the Discovery Channel show, “Storm Chasers,” and in “Tornado Alley,” now playing in the Cosmosphere’s Carey IMAX Dome Theatre. “Tornado Alley” includes footage of the TIV inside a tornado. 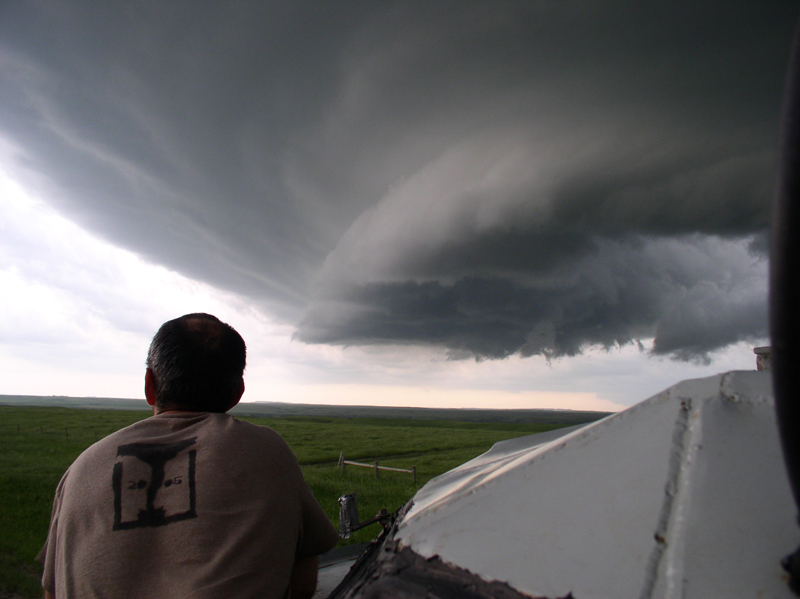 Driver Marcus Gutierrez and Meteorologist Brandon Ivey, both of whom are featured in the show and the movie, will be at the Cosmosphere on April 11. Their appearance is free to the public. Movie tickets are $8 for adults and $7 for children. 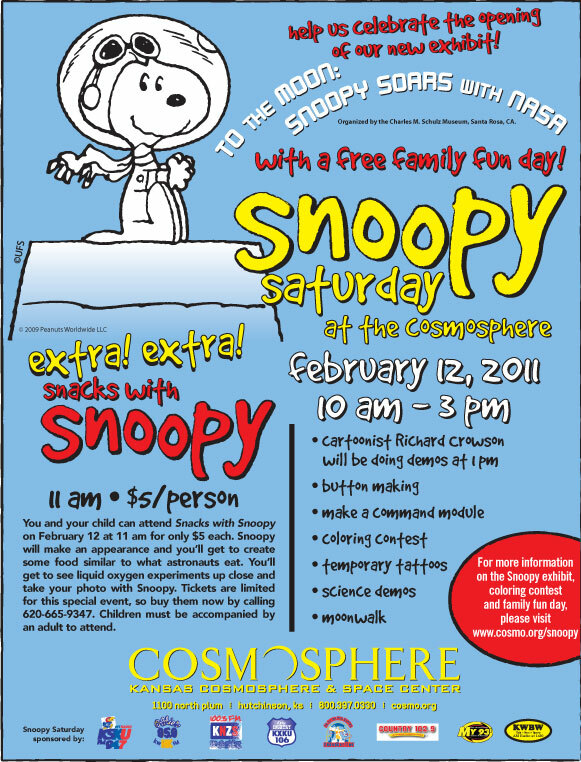 The TIV will be at the Cosmosphere all day. The TIV weighs 14,000 lbs and is 106 inches wide, 26 feet long, and 8 ft high without its mast. 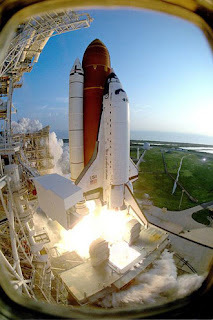 A lucky Facebook Fan will win a ride in the TIV through the Cosmosphere’s Facebook Page at www.facebook.com/kscosmosphere. 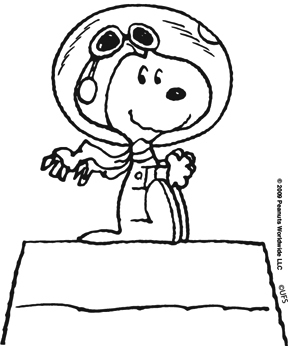 People can also sign up in the lobby of the Cosmosphere. 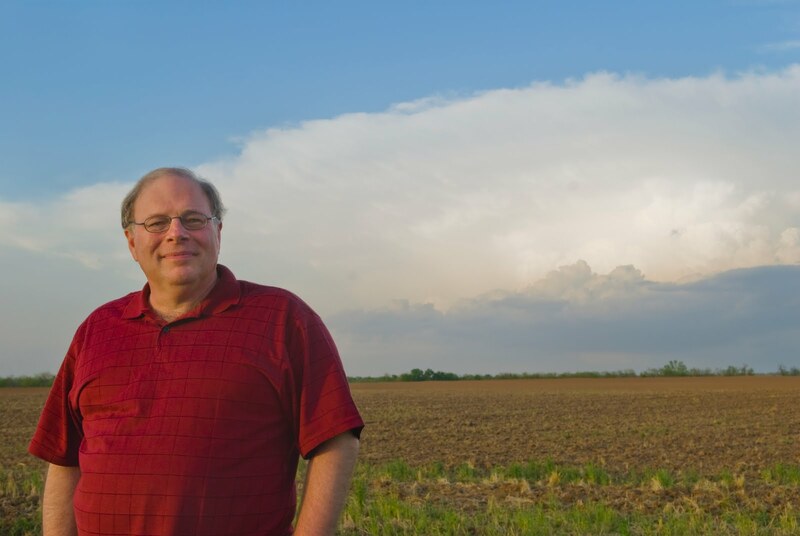 6 p.m. - Marcus and Brandon present about "Tornado Alley"
Vanished, a first-of-its-kind, online interactive science mystery event created by MIT and The Smithsonian Institution, will include the Cosmosphere. From April 4-May 31, 2011, players ages 11-14 will collaborate with Smithsonian scientists, MIT students, and fellow players nationwide to unravel an interactive mystery story. 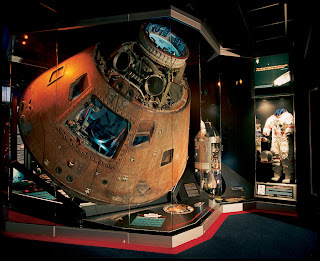 Through games, puzzles, real scientific thinking, and visits to local museums - including the Cosmosphere - they must uncover the truth before time runs out. If you have, know, or work with children ages 11-14, we hope you'll encourage them to sign up for this exciting event at vanished.mit.edu. Learn more about Vanished from the USA Today article that appeared on February 22. Alan Glines, one of NASA’s original “Men of Mission Control,” will speak at the Cosmosphere on March 26. He will speak at 10 a.m. and again at 1 p.m. He will sign his book, “A Kansan Conquers the Cosmos,” after each session. 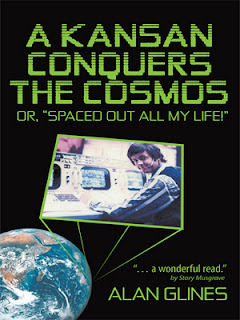 The book will be available for purchase in the Cosmosphere gift shop. The presentations are free to the public. 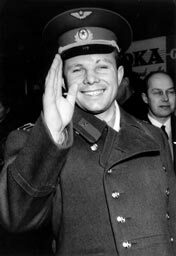 Glines worked at NASA for 13 years, beginning with the Gemini program in 1966 when America was in the space race with the Soviet Union. He also worked on Apollo missions at the height of the manned space program. 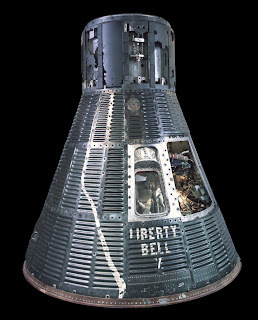 Glines continued at NASA with the Skylab program before joining private industry in California, and eventually moving to Europe where he worked at the European Space Agency. Glines book, “A Kansan Conquers the Cosmos,” offers a first-person glimpse into the aerospace industry. It covers his days as a science fiction-obsessed youth who ran a theatre at Kansas University as if it were mission control, to his time at NASA mission control, and beyond. 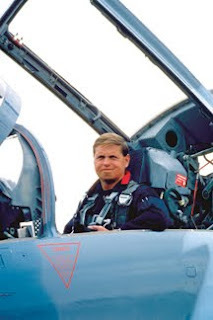 Over four decades, he acquired an extraordinarily rich tapestry of experience in the aerospace worlds of development and operations, and command and control, exploring no fewer than seven geographical and intellectual career paths. Glines received his bachelor of science in electrical engineering from Kansas University and a master of science in systems management from University of Southern California. 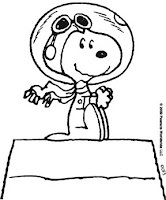 His story is a detailed and unique look at the aerospace industry and continues to inspire people today.